A small home based business just outside of London in Kent, with a passion in using only the finest ingredients. From classic to unique wedding cakes, Birthday Cakes and all celebrations & occasions, iced biscuits & dessert tables. 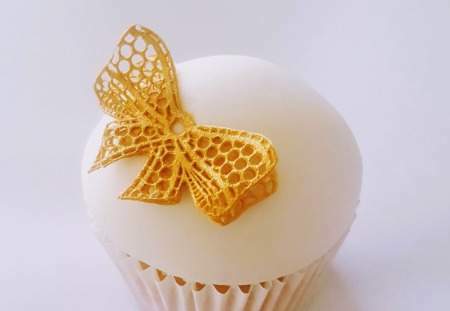 I offer a professional service, designing a personal bespoke cake for each of my clients to help celebrate their special day. 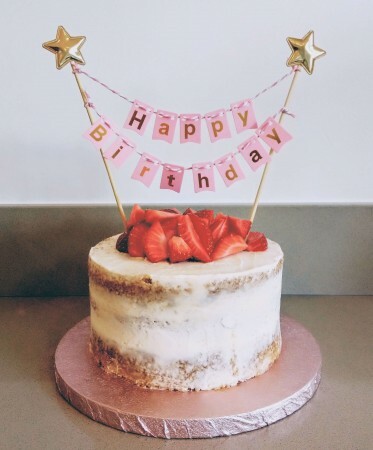 Being fully registered and insured, ensuring compliance with all health and hygiene laws making your cakes not only look lovely, but taste lovely too. Based in Dartford, I deliver locally around Kent.- All prices quoted include delivery. 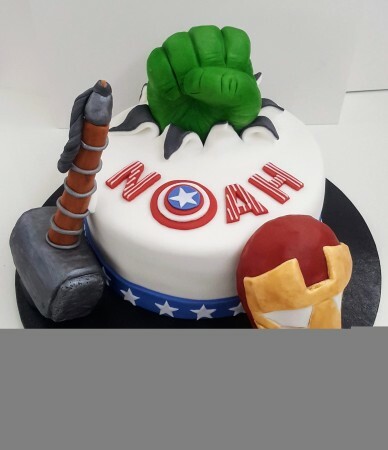 If you can't see what you're looking for please email ask@mumsbakecakes.co.uk quoting Angelicakes and I'm sure we can create something special together.